earthware. ZipBox, web solution for commercial property. We are always looking to make people’s lives that little bit easier. That’s why we created ZipBox – the stress free web solution for commercial property professionals. 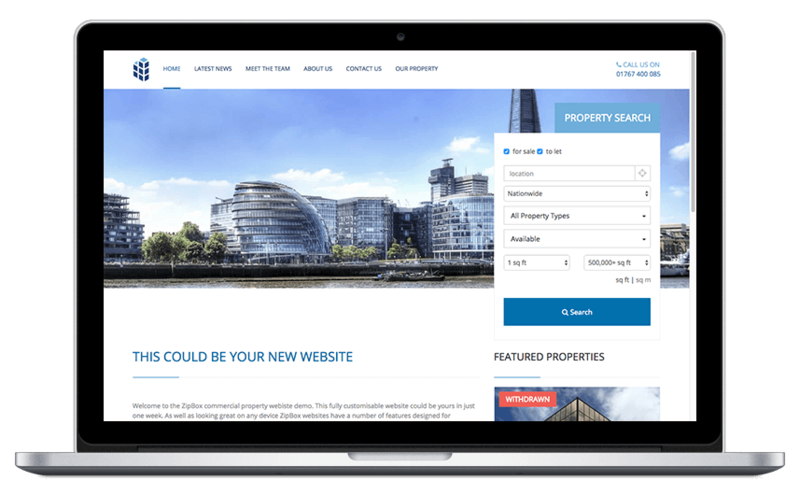 Because we want to take the hassle of updating and maintaining a website away from commercial property professionals. Working closely with our partner, NovaLoca, we noticed that commercial property businesses were being left behind when it came to their websites. That’s why we created ZipBox, a customisable web solution designed specifically to meet the needs of commercial property. 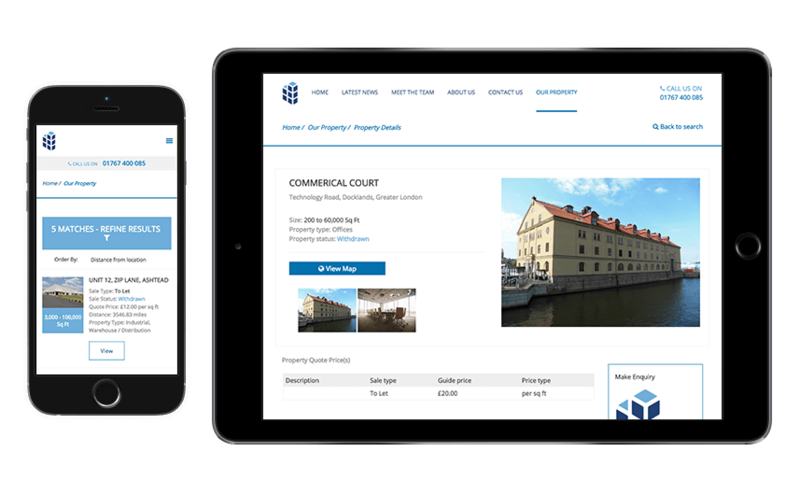 ZipBox pulls the agents' property listings directly from NovaLoca's website, and displays them in a user friendly property search. It is fully customisable, easy to update, fully serviced, and of course, looks great on any device. Owner of Reddin Clancy Consultant Chartered Surveyors.